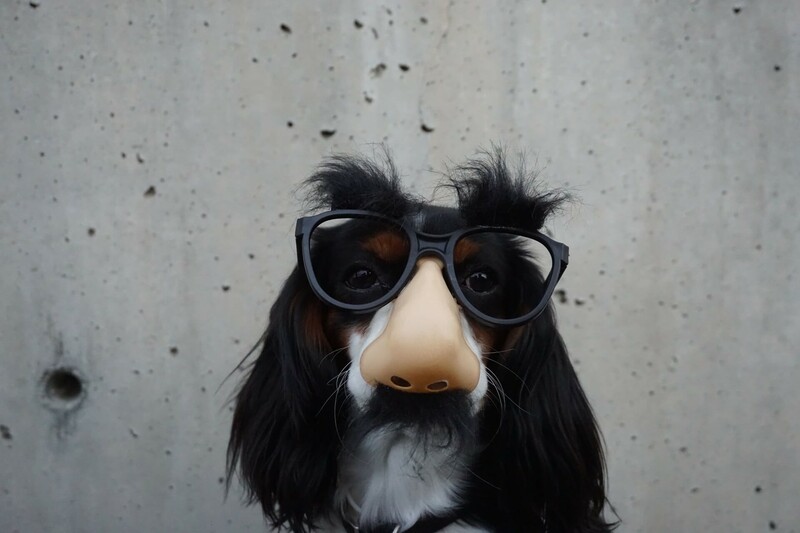 Fancy glasses are not likely to help your dog see better, but there is hope for common eyelid problems. Small Dog Eyelid Conditions: Should we worry? Our dogs are an important part of the family. The moment they look you in the eye, you know you have found a new best friend. Moreover, you know you have the responsibility to protect them as well as you can. Consequently, we need to be aware of the conditions that can harm them and act the moment we see them. Since the eyes and eyelids are the most sensitive part of all beings, it would be good to carry out some research in this direction. Let’s embrace the ugly truth of the common eyelid conditions and get ready to step in with solutions. Many of these conditions have a genetic component, but there is also the possibility of environmental trauma that can bring them on. When dogs have a drooping eyelid, it means that they suffer a common condition called Ectropion. The eyelids have their margins rolling outward. This is usually accompanied by a sort of a crack in the eyelid which gives the dogs the image of bloody eyes. Because of this abnormality, the palpebral conjunctiva which coats the inside of eyelids gets exposed to external microbes. This new vulnerability point may lead to other serious diseases that become a threat to your dog’s sight. Usually, Ectropion affects big breeds like St. Bernards, Bloodhounds, and Retrievers. Because of their loose facial skin, they are genetically predisposed to this kind of condition. However, small dogs are far from being immune to it. Any kind of scars or other injuries of the eyelid can trigger Ectropion. The veterinarian is the first person you need to contact in case your dog has an eyelid inflammation. If you find Ectropion right from the beginning, the treatment will be less intrusive for mild cases. You might cure the disease with a topical lubricant or cream that contains an antibiotic. Entropion is a common condition that forces the eyelid to roll inwards. It is a genetic disorder that can usually be diagnosed around the first year of a dog’s life. 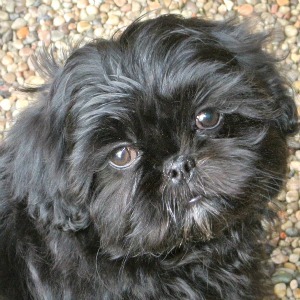 It affects all kinds of breeds, including short-nosed ones like Shih Tzu, Pugs, Pekinese, English Toy Spaniel, and Brussels Griffins. The cause of this genetic condition is the facial physiognomy. In some breeds, the eye suffers more tension on the ligaments than normal. However, entropion can also be caused by external factors. So, once again, no dog is safe from it. 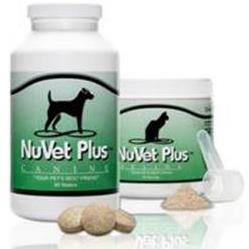 Canines that have a history of eye infections have a higher chance of being afflicted with entropion. This common eyelid disease can create the right medium where many other conditions can thrive. Entropion leads to increased sensitivity in your dog’s eyes. At any moment, something as soft as an eyelash can scratch the surface. This can lead to inflammations, infections, and even to corneal ulceration or perforation. Dogs can be in a continuous state of pain if the condition is not treated in due time. The eyelashes are constantly irritating them, and the tissue doesn’t have a chance to heal if it remains untreated. The treatment can be intrusive, but the results will lessen the pain. They may require stitches in the eyelid to re-position it normally, injections in the lid or anesthetics to numb the nerves. However, some cases have no other solution than surgery. Simply put, Lagophthalmos is a condition that hinders dogs from closing their eyelids fully. There can be a lot of consequences of this issue. The eye remains dry, which makes it a perfect environment for microbes. This can trigger scarring, unusual coloring, and sores that won't heal easily. The source of Lagophthalmos can be triggered by yet another type of physiological constitutions. Breeds that can catch this disease usually have a short and flattened head, like Pugs. But any dog that gets a foreign mass in their eye socket can be on the list. If the causes can’t be eliminated, then the treatment may come in the form of surgery. Your vet could try to address this eyelid condition with lubricating ointments first. 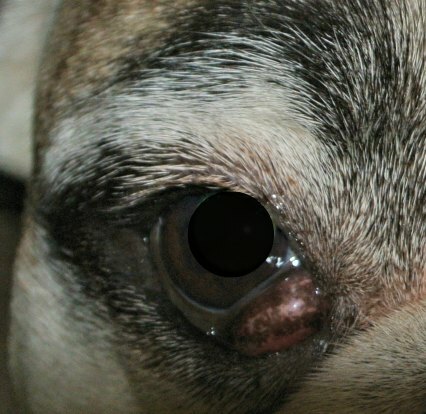 So, these are the three main dog eyelid conditions that your pup may suffer from. Now that you are aware of them, you can easily identify their presence and contact your vet as soon as possible. The sooner your furry friend gets help, the better. 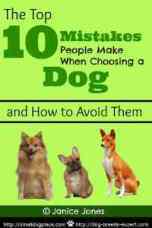 Amanda Wilks is a part-time writer, with a great interest in everything related to animals health and welfare. You can follow her on Twitter at @AmandaWilks01. Do You Find Dog Health Concerns Fascinating? Maybe you should consider a career in animal health. If you consider that you have what it takes to attend and heal animals, you can find out how you can become a veterinarian. There’s no better feeling in the world than saving innocent animals. 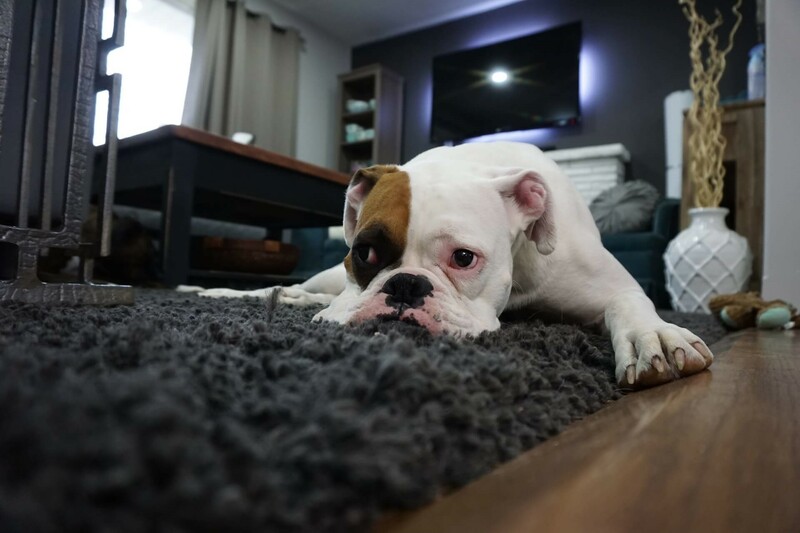 If you found this article about dog eyelid conditions, helpful, may we suggest you check out these other posts about other eye problems.